Today the Senate voted in confirmed millionaire Janet Yellen as the next leader of the Federal Reserve. 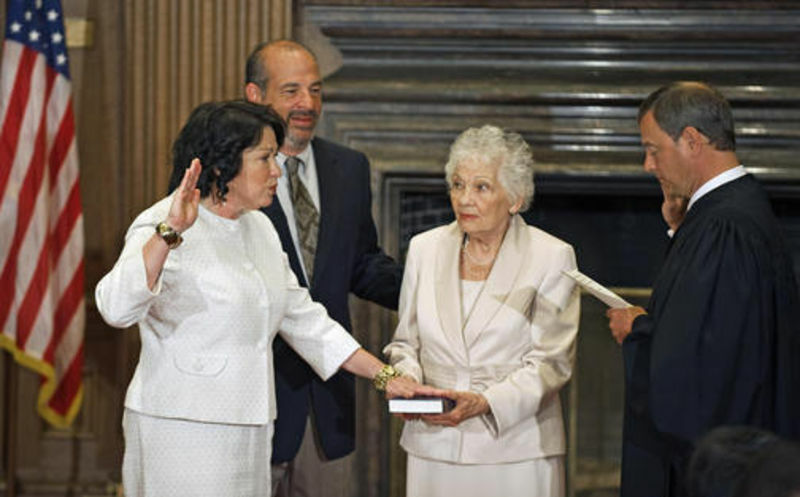 She will be the first woman to take the helm in the office's 100-year history. The Senate confirmed Gen. David Petraeus as CIA director today, 94-0. Meanwhile, the Justice Department will "drop criminal investigations of most CIA officials" who tortured people. Is there a quid pro quo here, or just two independent, predictable things? 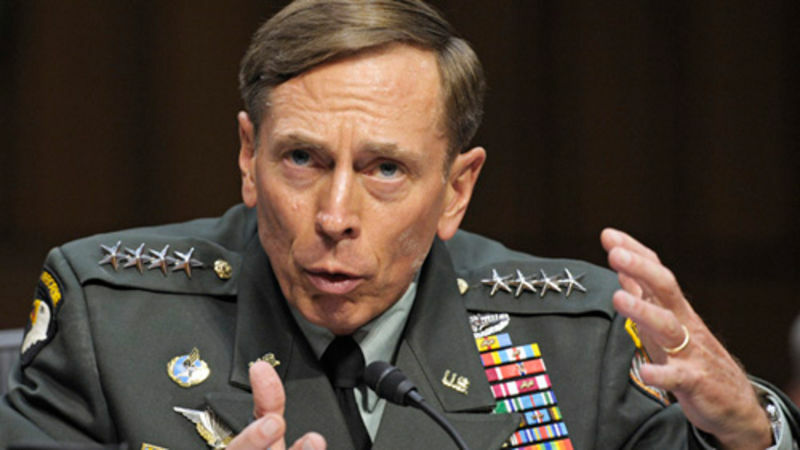 The Senate has confirmed David Petraeus as Afghanistan's top commander in a close vote, 99-0. New NYC Banksy Piece: Confirmed?